Friday 6th September 2013 was a day that will long be remembered. In years to come you can tell your grandchildren about the day and what part you played in making history. 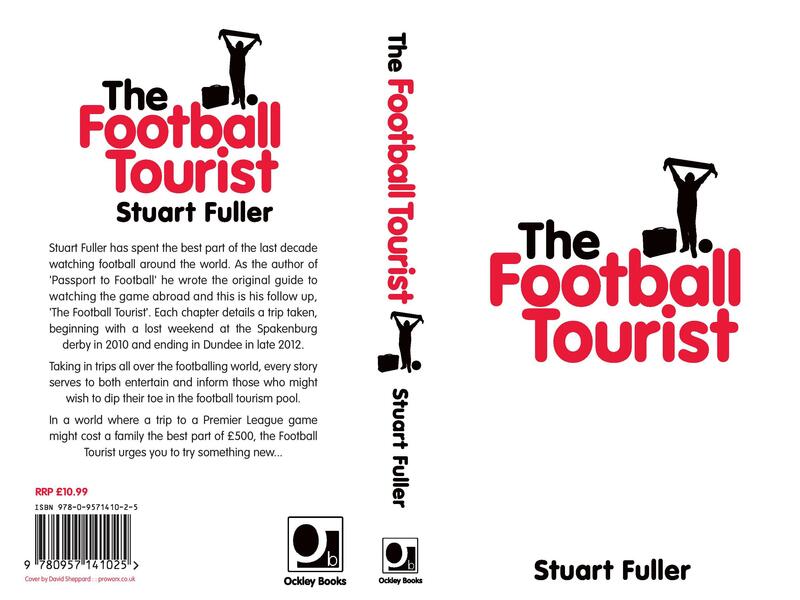 Because, ladies and gentlemen, that is the day that those good chaps at Ockley Books will publish The Football Tourist, my long-awaited follow-up to Passport to Football (well, I have been waiting a long time anyway). 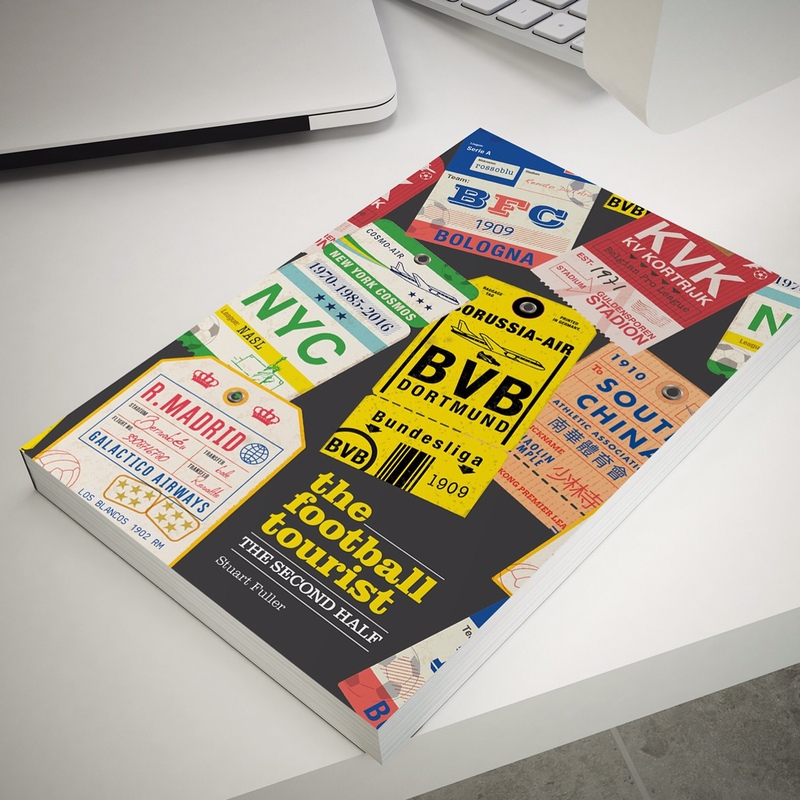 Two years worth of travels around Europe (and let’s not forget our cousins in the United States of America) condensed into 20 chapters of disaster, strange and mysterious characters and the odd football match. From Arbroath to Zagreb, this really is an A to Z of how not to spend your precious weekends and some of the people to avoid being stuck with in a train compartment with at 3am in Serbia. It even includes a “not a dry eye in the house” forward written by a professional footballer. Real tug at your heartstrings stuff. At what price, I hear you say? 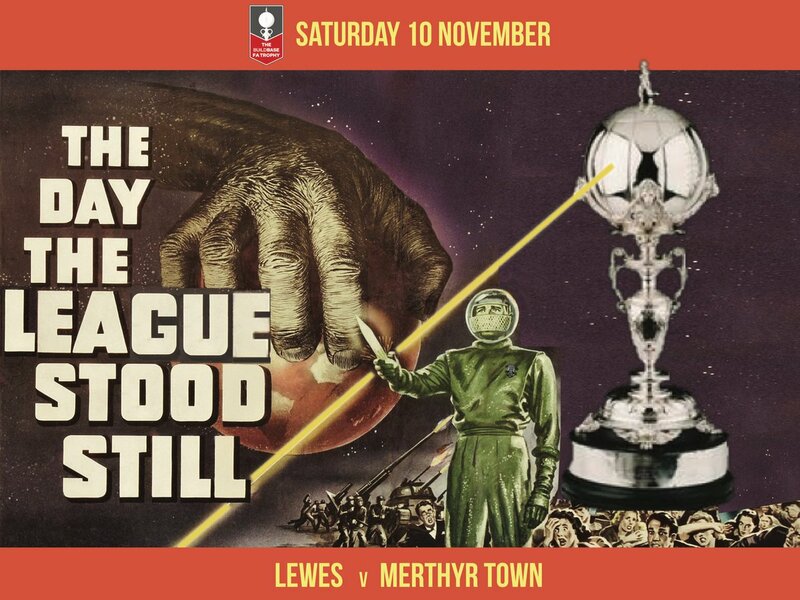 Well, just £10.99 which for all you Premier League fans is the equivalent of 19 minutes of being told to sit down, shut up and eat your Gunnersaurus burger. And get this, we (well, Ockley) are producing a version you can read on a computer no less! An E-Book or something. That’s the future, so I am told. You can now order it already if you want from Amazon as the Kindle version, from the Apple Store as an E-Book or direct from Ockley Books here. Go on, give it a go and help me fund years of travelling in Europe and not spending Saturday’s in supermarkets. How are the travels going and have you seen any footy? I’ve read this and it’s a pretty smart book.